The beautiful store in Rangiora serves the local community. Store manager Hayley and owner Murray Walsh are delighted to bring Coffee Culture to the country. 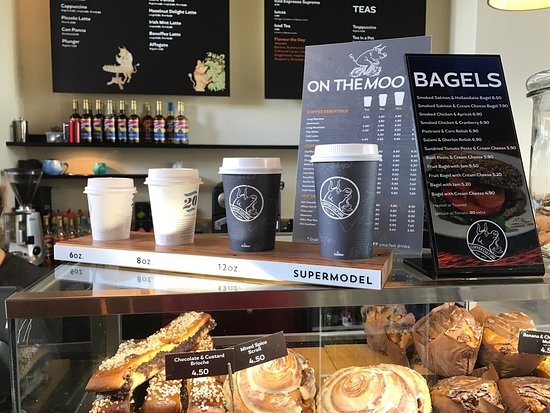 Coffee Culture Rangiora has created a comfortable and spacious store both inside and out and have a wonderful selection of snacks and desserts to accompany the best espresso coffee in Canterbury. We're open 'til late every night so if it's a quick coffee on the go or a relaxing unwind later in the day Coffee Culture Rangiora is your place.